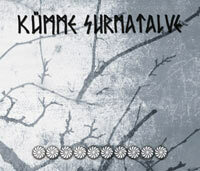 Description: anniversary DVD-R of Estonian pagan black metallers. Contains two gigs filmed with 3 cameras and selected videos from earlier gigs (2003-2009). Split release with Akne Productions.